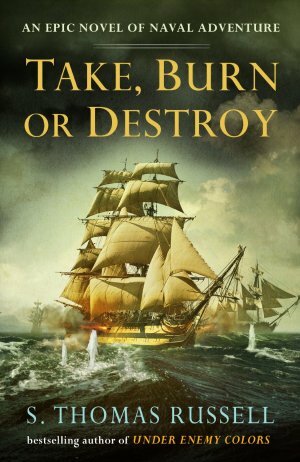 1794, the height of the French Revolution—Charles Hayden sets off aboard the ill-fated HMS Themis with orders to destroy a French frigate sailing from Le Havre and to gather intelligence from a royalist spy. On discovering French plans for an imminent invasion of England, Hayden must return to Portsmouth to give warning before it's too late. But the enemy has been lying in wait for him, and so begins a dangerous chase out into the Atlantic and into the clutches of a powerful French squadron. After a thwarted attempt to masquerade as French sailors, Hayden and his officers are taken prisoner. 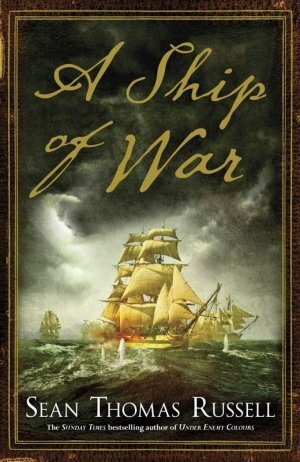 A shipwreck following a storm and a case of mistaken identity befall Hayden and his men, as they try in desperation to escape in order to warn the Lords of the Admiralty. Failure will mean the invasion of England—and the guillotine for Hayden.